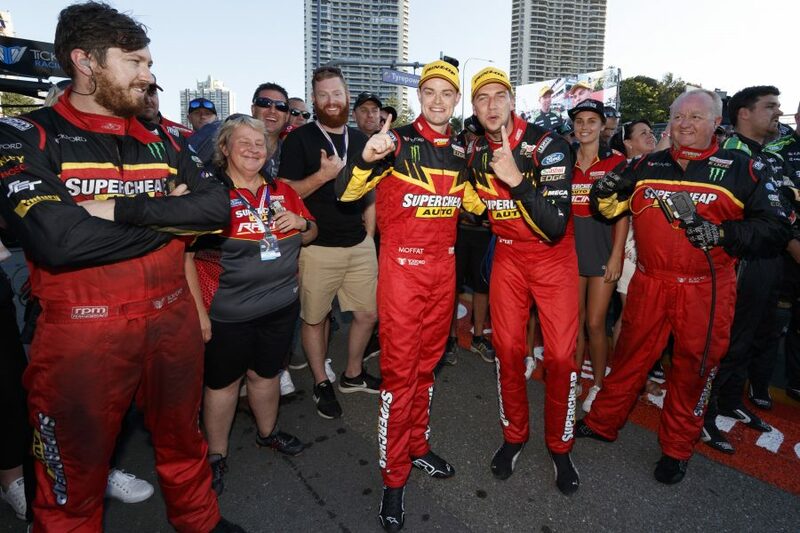 Gold Coast winner Chaz Mostert admits he arrived with reservations about how his Tickford Falcon would fare on the street circuit, given the team's tough 2018. Having been a 2017 title contender into the closing events, Mostert headed to the PIRTEK Enduro Cup finale with just a single '18 podium to his name. Tickford has struggled to get its Falcons working on the 2018 tyre construction, especially on the softer compound used at most events, and been unable to find a consistent remedy. It tried "something different" again with the Supercheap Auto Falcon that Mostert and James Moffat took to victory on Saturday, which ultimately worked. Asked if that provided a good platform to end the year strongly, Mostert said: "I'd like to hope so. "I think this track was probably one of the biggest ones we were worried about, with how our year has been going and some of the deficiencies we were seeing in the car throughout the year. "But you can't really comment on it; [on Saturday] the car could've really suited the track or the conditions. You just don't know. "This weekend's pretty much the first real crack at trying something really, really different and only time will tell. "[To] actually have some pace to get the win, it shows we can do stuff differently – you can change trends and can turn things around when they're going badly." Mostert and Moffat's enduro season started with a distant 10th at Sandown, where all four Tickford Falcons were plagued by tyre degradation, then fourth at Bathurst. 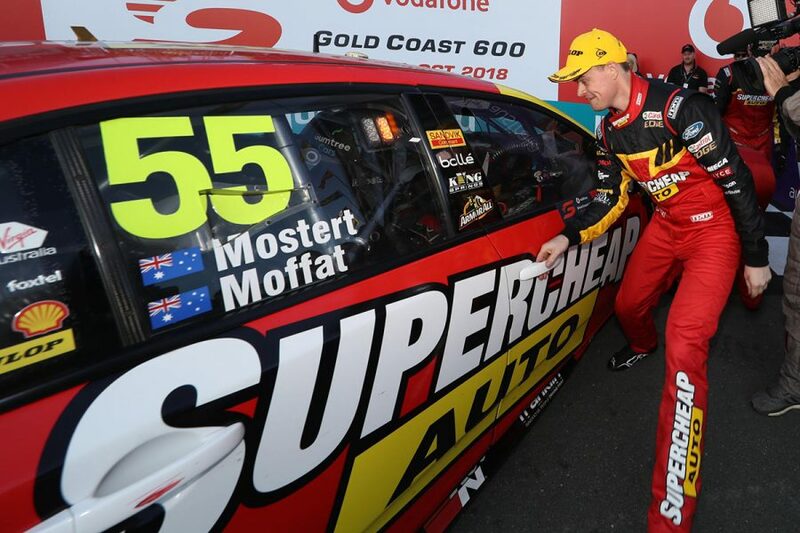 From fifth and second on the grid on the Gold Coast, Moffat moved into the lead on lap 36 on Saturday and lap 13 on Sunday. While no results were awarded for the latter endeavour, Mostert classed it as "a pretty positive weekend for us". 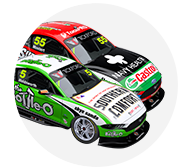 The sister Falcons of Mark Winterbottom/Dean Canto and Cameron Waters/David Russell finished seventh and eighth on Saturday. Team principal Tim Edwards added: "There’s not a whole lot to talk about [from Sunday], but on the whole the weekend was a success. "There was one race this weekend and we won it, so we have that to be happy with and work to roll that momentum on to Pukekohe." 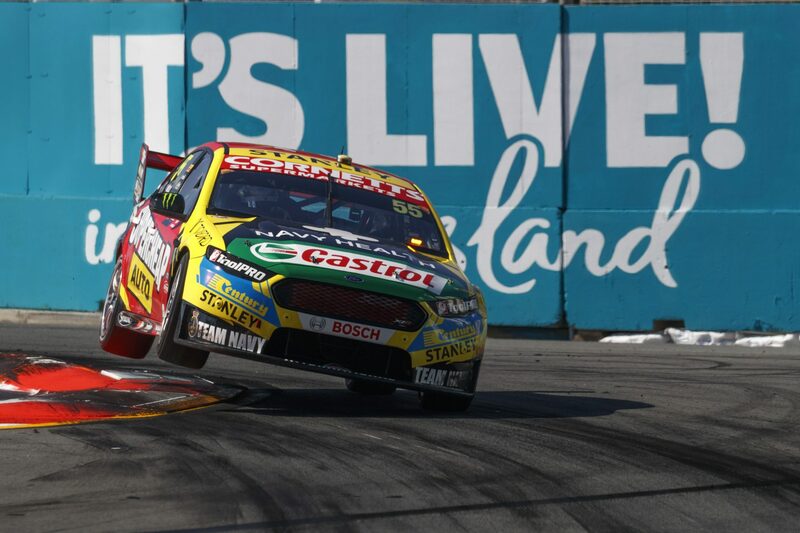 Mostert and Tickford ended a winless streak that started in the corresponding Gold Coast race in 2017, but there was a longer wait for Moffat. 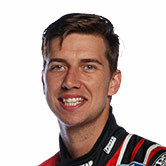 The Victorian is now a two-time race winner, his other victory coming with Nissan at Winton in 2013. After losing his full-time Garry Rogers Motorsport drive at the end of last year, he was snapped up by Tickford to partner Mostert. "I was excited at the prospect of teaming up with Chaz," he said. "We all know how much of a talent he is and I feel very lucky to be able to drive with him. "We came close a couple of weeks ago at Bathurst to being on the podium and I've been trying a long time to get a surfboard; it's obviously one of the coolest trophies we've got." 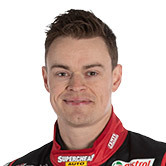 Moffat's weekend included an off-track incident on Saturday which sent Tickford scurrying for a replacement driver in the fear he'd be banned from the Supercars races.